For the sixth year, Tommy Bahama is partnering with the No Kid Hungry campaign to fight childhood hunger in America. 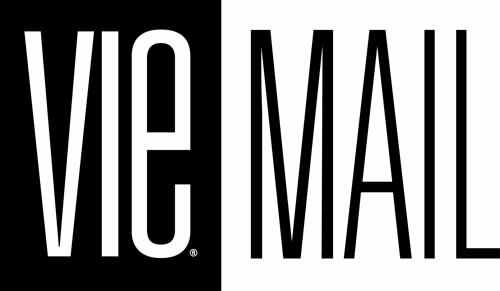 Guests visiting any of the brand’s restaurants, full-priced U.S. retail stores, or outlet locations, as well tommybahama.com throughout the month of September will be given the opportunity to make a $5 donation to No Kid Hungry. 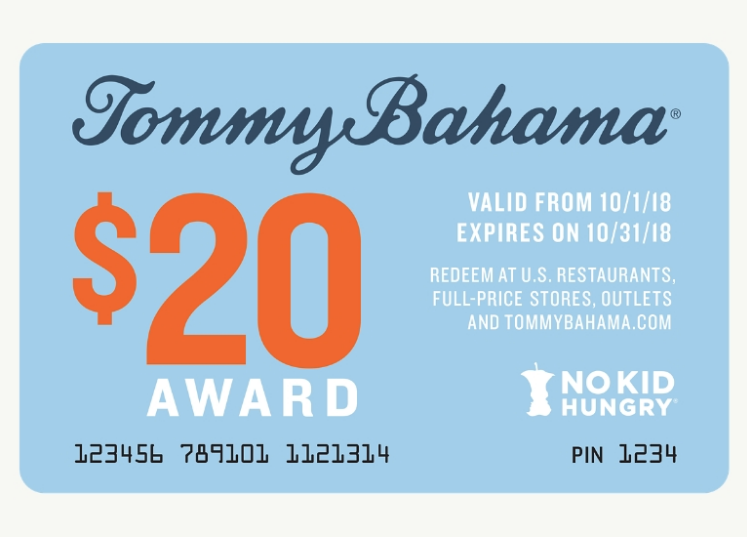 As an expression of gratitude for the donation, guests will receive a $20 promotional award card redeemable October 1–October 31 at any Tommy Bahama restaurant, full-priced store, outlet location, or at tommybahama.com. 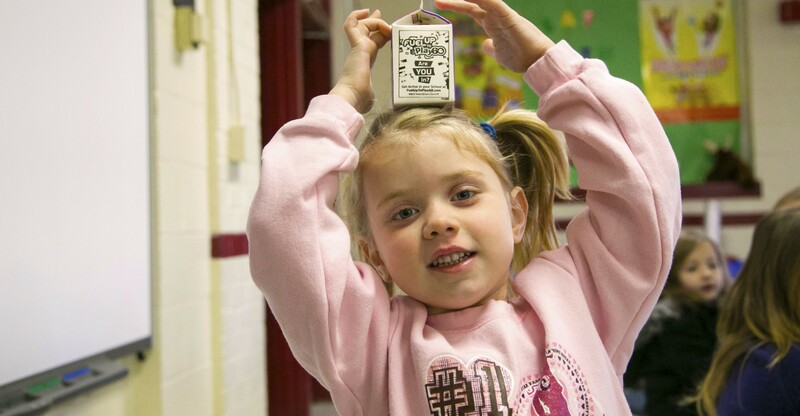 Donations ensure that every child gets the necessary nourishment they need to grow strong and learn. Through the generosity of their retail, restaurant and e-commerce guests, Tommy Bahama raised enough to provide up to 1.8 million meals for No Kid Hungry in 2017. This year, guests are once again invited to take part and help to ensure that every child has healthy food by making a $5 donation. All funds generated are used to raise awareness about child hunger in the U.S., create public-private partnerships that align kids with the resources they need and support nutrition programs such as school breakfast and summer meals.